Recently, the Hog Roast Preston team ran a training day at their local Head Office. The day was hosted to teach their client how to run their own hog roast events so that they can build their own small business. The client had purchased a Hog Master machine from the team and attended a training course run by Stephen Marsden, MD who did a fantastic job of showing the client how to deliver an excellent service. The training day was for three people and they all received an excellent course that gave them all of the information and training that they needed to deliver some great services in the future. The course ran over two days and demonstrated how the machine worked and how to set up the gazebo and buffet table. the best way to prepare the meat. In addition, the course included workshops on how to prepare and cook the meat to ensure that it was all of the hog was cooked evenly. Furthermore, the course also went through how to prepare all of the side dishes including the salads and potatoes. 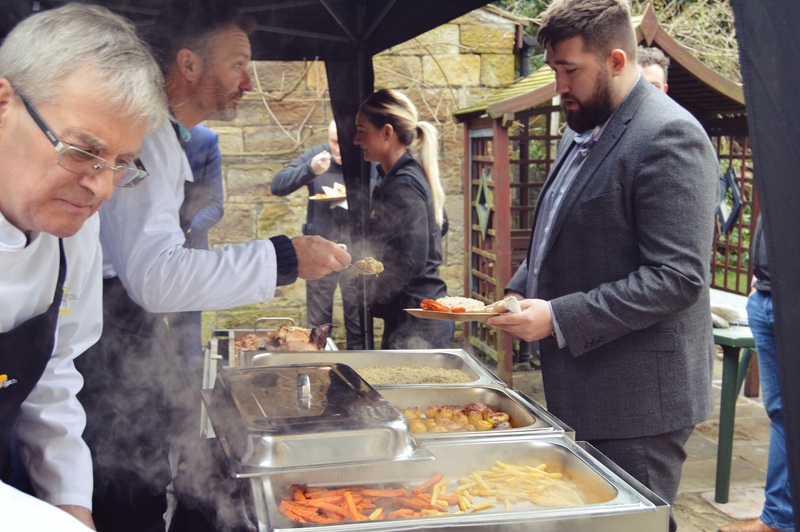 Moreover, the Hog Roast Preston team also demonstrated how to run an event and brought in some guests so that they could experience how to deliver a great service. Stephen also went into great detail on the business side of the running the hog roast business. Stephen also provided answers to any questions that the client had on how to handle the business. The training day also establishes how much assistance the client will require to get their business up and running. 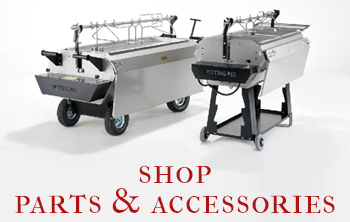 The course can also help the client to decide what kind of hog roast business to run and what kind of events they would like to do and also of what size events. The course also helps to evaluate how the client will run their business from a financial aspect and this helps the client to understand the scale of their business. The Hog Roast Preston team also aided their client in understanding the pricing strategies and how to run a website if one is needed. The Proud Sow In Crofton Park Using Their New Hogmaster! Hogmaster Buy for a Golf Club! Spitting Pig Hog Roast Co.